I don’t know about you, but we are delighted EXHIBITORLIVE is a bit later this year. It was a crazy January at Classic Exhibits, and February has already gotten even wackier with designs, quotes, and orders. Thanks for all the business. You can get a FREE Show Hall pass by using code #4044. Use it or not. EXHIBITOR hypes the codes to exhibitors. Supposedly we can win a 10 ft space next year by having the most people use our code. Hmmm… I’m sure it’s legitimate. I’ve just never heard anyone boast about their free 10 ft. EL space. According to Kevin, this is our 23rd year as an exhibitor. Even after 9/11 and throughout The Great Recession, we participated and supported the industry (a pat on the back to us). Location: #1645 in a 20 x 30 space. Same spot as the past three years. Our neighbors change, but we stay. Not quite sure what that says about us. Our main focus will be the Gravitee One-Step Modular System. Gravitee sales have soared the past six months, both for purchase and rentals, but like all new products, distributors need to see and touch it. Here’s your chance to see me demo it 1587 times over the course of three days. Connect. Plunge. Stack. Connect. 90 Degree. Adjustable Hinge. End Cap. Believe me, I’ve got it down to a Vaudeville act at this point, minus the burlesque show. It’s pretty impressive actually. The system… Not my presentation. We’ll also show our Charging Station designs. These keep evolving based on your requests. Frankly, it’s been a lot of fun seeing how this category has grown and changed. The same point could be made for LED Lightboxes. So many leave our building everyday, both single and double-sided, in a variety of shapes. Recently, we are experimenting and selling programmable RGB lights. This is a situation where graphic design is a step behind the light technology, but once graphic designers understand what can be done, you will see some pretty exciting visual effects. 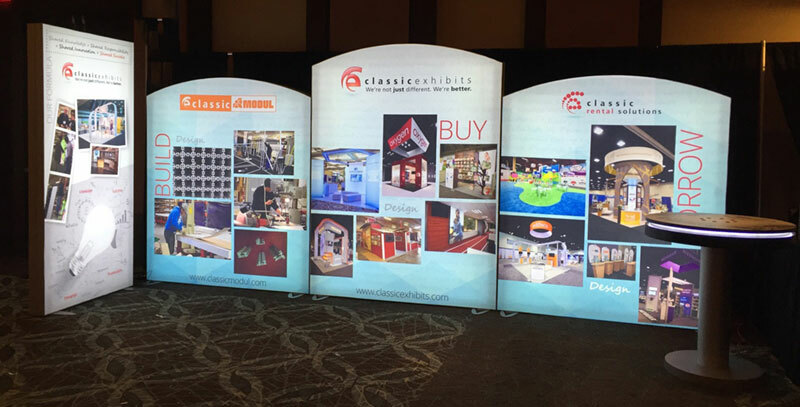 As you may know, Classic Exhibits has supported EL’s Portable Modular Awards since its inception. This year, we have five finalists. The awards ceremony will be held Tuesday at the conclusion of the show hall hours (3:30 pm). We would love for you to be our guest. There’s no charge (which is one reason we’re so graciously inviting you to be “our guest”). All kidding aside, we encourage you to attend and vote for the PMA People’s Choice Award. EL will only continue to support this program as long as attendees see it as valuable. We believe, as we hope you do too, that portable modular design should be recognized in our industry. Please attend and celebrate all the nominees and winners. Finally, we will be serving sweet treats in our booth this year. It’s not candy. And it’s only marginally healthy. But it’s for a good cause and comes around only once a year. We promise to have ALL your favorite flavors. That’s all the hints you get. See you at EL. Don’t forget about Strategic Partner Hours on Tuesday and Wednesday, beginning at 10 am. I hope you had a wonderful holiday season. I know I did! It included nap time on the couch — something I rarely get these days. We started the year on an upswing with a record-breaking Q1 across all divisions at Classic, including ENW, ClassicMODUL, and Rentals. There were several promising trends — some new, others cultivated in 2012-2014 but coming to fruition in 2015. Lightboxes were HUGE — literally! All year, inlines and islands seemed naked without a SEGUE lightbox. Our designers found new and creative ways to add light, whether as a backlit feature or using LED perimeter lights in counters, workstations, and accessories. This extended into Corporate and Retail Environments as well. To meet this expanding need, Classic developed two new profiles: a single-sided option for walls and a remarkably thin double-sided option for freestanding lightboxes. If you attended EDPA Access, you saw them both in our booth. Custom Wood Fabricated Exhibits. Easily the largest growth segment for Classic Manufacturing. 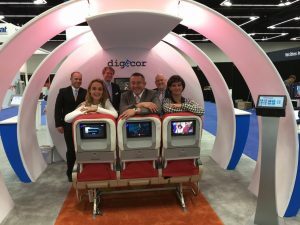 We joked that Classic Exhibits has become the largest, most invisible custom builder in North America. And that’s just fine. Never has our unbranded approach been so valuable. Each and every day we build Custom Exhibits showcasing YOUR brand on crates and setup instructions. 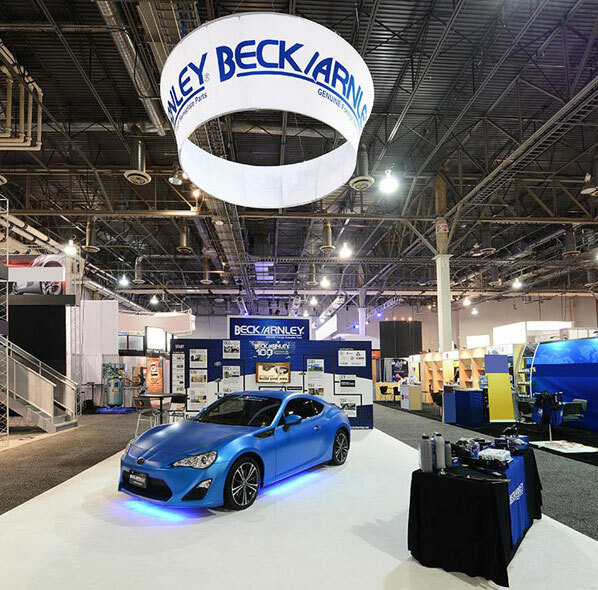 With a heavy focus on design and the use of our CNC shop, Classic builds custom exhibits for our Modular/Hybrid Distributors as well as our Custom Distributors who turn to us when they don’t have the time or capacity to build an exhibit. This has been a very welcome and creative challenge to the Classic staff. Retail Displays and Corporate Environments. 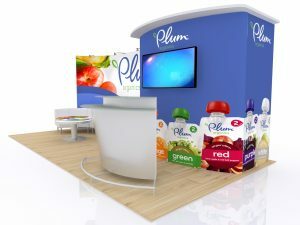 Our work in the Retail and Corporate Environments continues to grow as our Distributors look beyond trade shows. 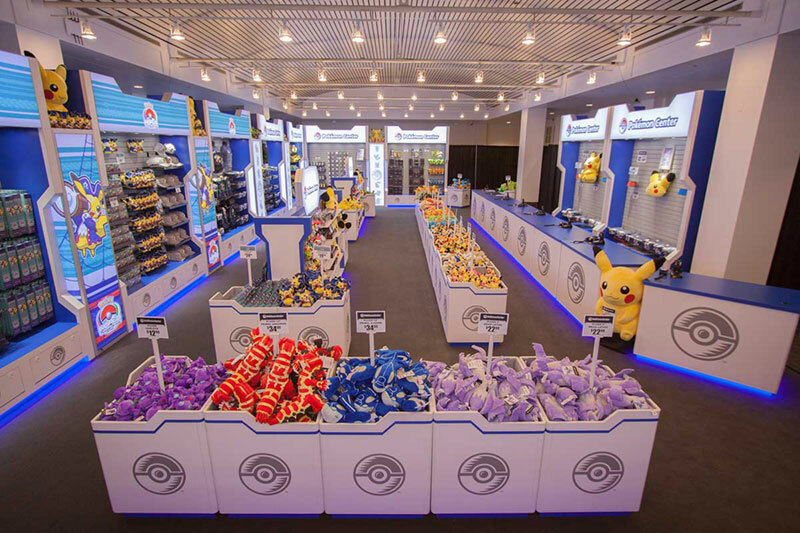 The three largest examples were the Pokemon World Championships Retail Space, The Bonneville Power Administration Visitors Center, and our work inside the Nike Campus. But it doesn’t stop there. We have open bids on several new corporate environments and are currently building an interactive space within a Midwest car dealership. Patting Ourselves on the Back. 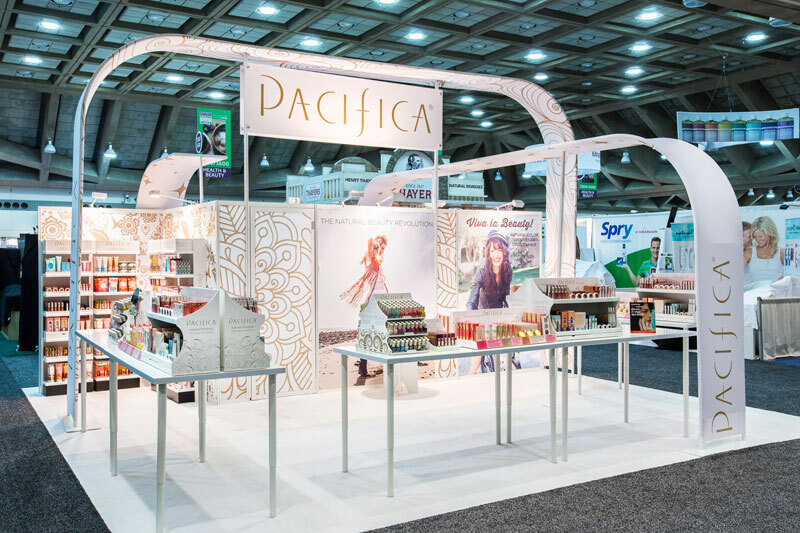 At EXHIBITORLIVE, Classic Exhibits, Eco-Systems Sustainable, and several Classic Distributors were honored with five nominations for the Portable Modular Awards. 2015 PMA Winner Island less than 400 s.f. Just being nominated is amazing… but we also WON two awards! Classic took home the prize for Best Island Design (400 sq. ft.) and Eco-Systems won best 10 x 10. Both a testament to the beautiful work of our talented Designers! As if that was not enough, Event Marketer named us one of the Top 50 Manufactures in North America for the third straight year. The award speaks to the amazing work of our Production and Project Management teams! We have three finalists in this year’s upcoming PMA’s. Be sure to vote for your favorite at the People’s Choice Voting. Education. Whether in life or work, education is the key to success. Classic Exhibits’ Shared Knowledge University provides a platform for valuable education in our professional worlds. In 2015 we held two SKU sessions. The groups learned about Classic, our people, our products, and our great WEIRD Portlandia home. This year included a new twist… a trip to Cartlandia, one of Portland’s idiosyncratic food cart pods that make Portland… well Portland. SKU benefited from the participation of great partners and speakers: Optima Graphics, Cort Furnishings, Display Supply and Lighting, 3 Dog Write, Tim Patterson (The TradeshowGuy) and Pinky Gonzales, the LinkedIn Specialist. They all helped to make Content King at SKU. Over 65 students earned bachelor degrees, and a few earned graduate degrees. Our congratulations to our first Ph.D. — Dr. Cody. Contact Reid or Jen about attending in May. Speaking of Reid and Jen. Reid Sherwood and Jen LaBruzza, our resident Road Warriors, hit the streets hard in 2015 visiting distributors, conducting onsite training, and generally spreading joy. If you missed them last year, they have very busy travel schedules in 2016. Expect them to share news about New Product releases (more on that coming), Exhibit Design Search training, and your needs. Distributor Visits. I have been doing this for 22 years and 2015 was a record year for distributor visits at Classic. Looking back at my calendar, we averaged a visit about every two weeks. Many were scheduled around client previews of large exhibit builds. Others arranged their own private one-on-one Distributor training — a mini-SKU if you will. I appreciate these visits so much since I don’t travel much anymore due to my family’s schedule — 9 yr. old twins are BUSY. I appreciate the opportunity to introduce Distributors to our great staff/family at Classic. 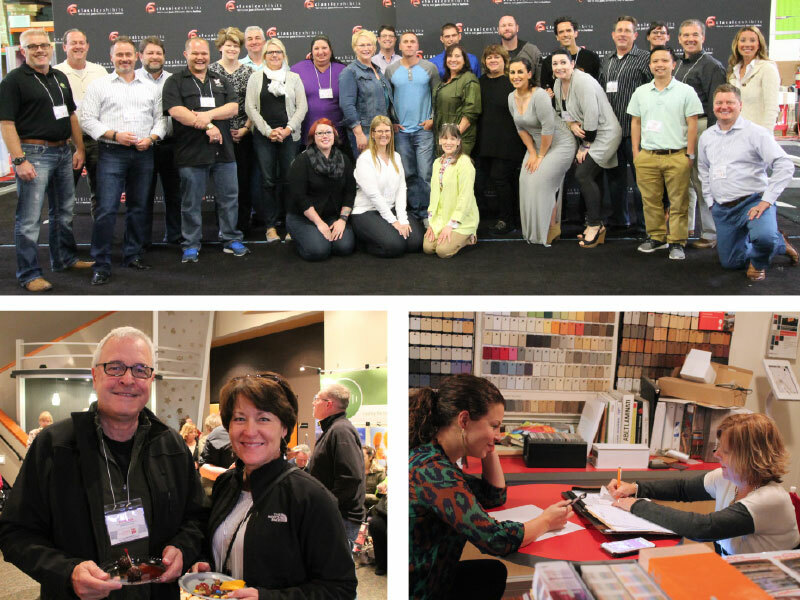 They’re the people who really make things happen, the folks you don’t see at EXHIBITORLIVE or other industry events. Please know that our doors are always open. We welcome your visits with or without your clients. And our staff loves meeting you all as well. It helps seal the relationship they have developed with you all over the phone. Not to mention our food, wine, and craft beers are best experienced in person. Rental Growth. Classic Rental Solutions continued its double-digit growth. And it’s really no surprise. Jim Shelman and his crew do what others “can’t” or simply are “unwilling” to do in a rental solution. I love walking through their area to see what they are building. So much of it is as custom as what we are doing on the new build side. Congrats to the entire CRS team on their growth. It speaks to your ongoing dedication to the service and solutions that customers expect… and often exceeding those expectations. Strong Sales. In 2015 we experienced increases across the board at the Classic Family of Companies, including a record Q1, Q2, and Q3. Q4 is yet to be determined. I would humbly suggest two reasons for our growth. 1. Classic Distributors tapped into our designers earlier in the sales process. By using them as YOUR designer on the initial calls with the clients, we saw our close ratio increase three-fold. 2. More distributors visiting Classic or attending SKU. There is this “moment” when someone steps into our manufacturing plant. It’s tangible and it’s hard to explain fully, but somehow it seems to validate everything that person has heard or been told by Reid, Jen, Mel, Jim, or myself over the years. They see our process, our capabilities, and our people. A NEW Gallery coming in Early 2016…VERY VERY Exciting! BELIEVE IT – 100 Day Return Guarantee. In 2015 Classic introduced a 100-Day Return Guarantee on Sacagawea, Perfect 10, Quadro, and FGS. It was an easy decision since we build it right the first time! 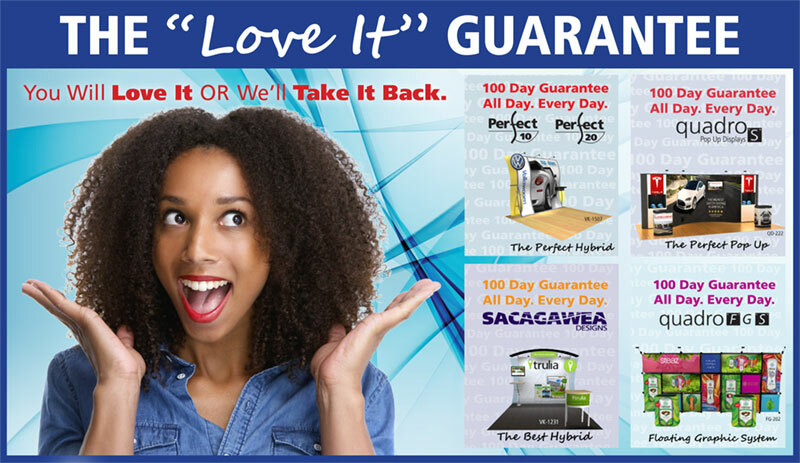 We’re proud to be the first company in the exhibit industry to offer this guarantee. Association Participation. EDPA and E2MA are a key part of the Classic Exhibits’ DNA. I sit on the Board of Directors for The Exhibit Designers and Producers Association while Mel sits on the Board of Directors for the Exhibit and Event Marketers Association and serves as the Treasury Chair. Both associations focus their efforts on the betterment of our industry through Education, Scholarships, Industry Round Tables, and bridging the gaps between the stakeholders in our industry. I know I speak for Mel when I say we are both very proud of our work in these two associations, and that we are always available to speak to anyone interested in learning more about how they can become more involved. John Zipay (JZ). 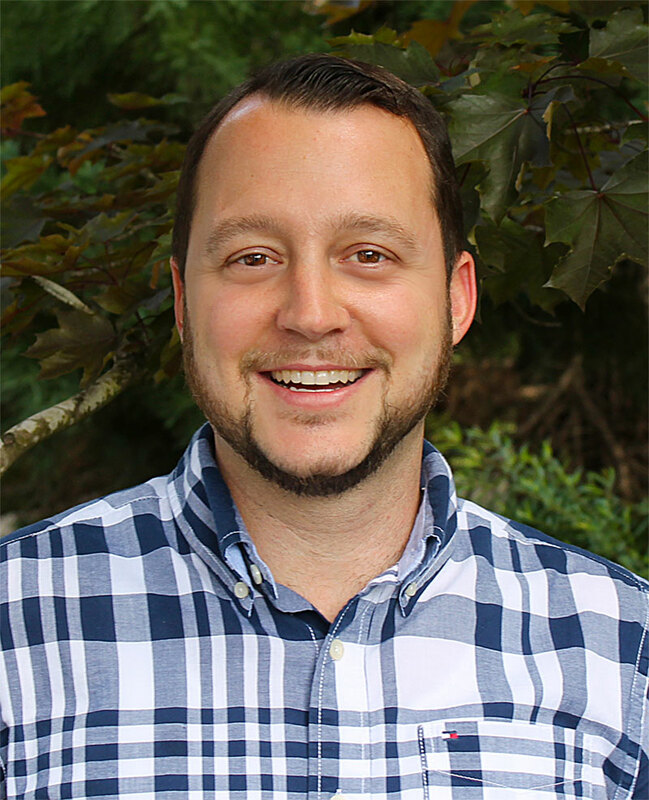 Classic was excited to add John to our management team in 2015. 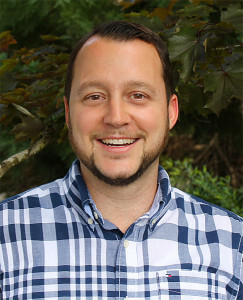 John is the General Manager of the Exhibits Northwest division of Classic Exhibits which focuses on the Pacific Northwest market. More than that, John brings a wealth of knowledge to the company with his I&D experience. It’s a perspective we lean on frequently in manufacturing when analyzing a potential exhibit build. His knowledge of the trade show floor has also been beneficial to our distributors when finding the right labor in certain US cities. Be on the lookout! We are about to launch a new product line. What is it? You will have to wait, but we are close to the formal unveiling. Expect a “soft launch” in late January. You’ll see the full product line at EXHIBITORLIVE. It will change the way you look at building exhibit systems! Lastly, I offer my sincere thanks to you for being great partners and for supporting the Classic Family. I look forward to working with and seeing you in the coming year.